As promised today I am sharing a few of my highlights from 3 Days of Design I attended a few days ago in Denmark. 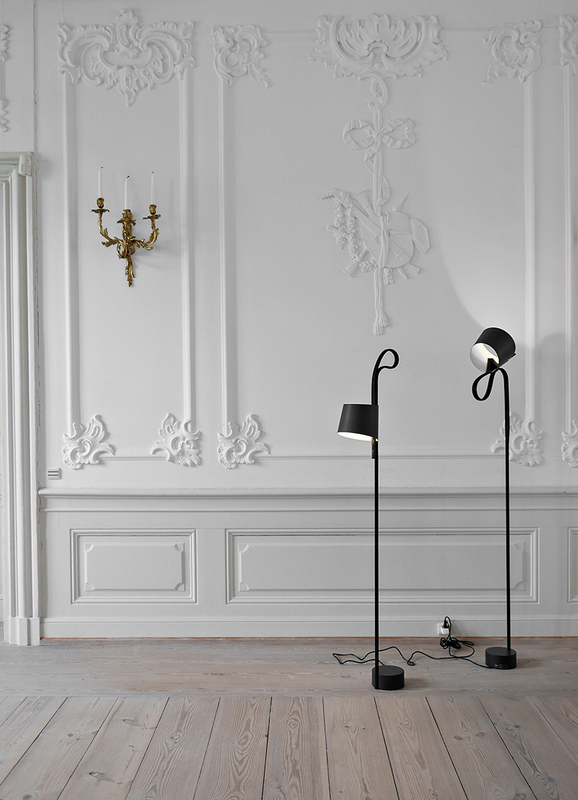 If you don’t know already, 3 Days of Design is a design event held annually in Copenhagen for the first 3 days of June. 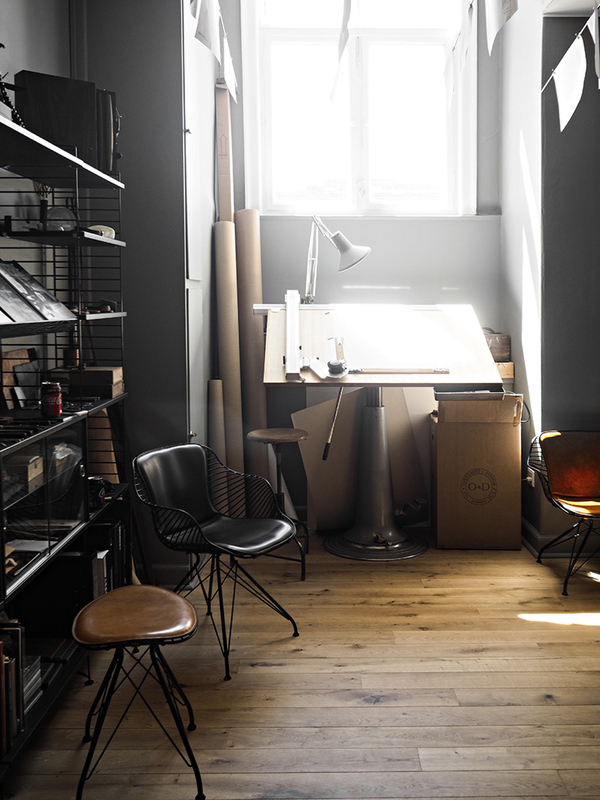 It draws journalists, buyers and design enthusiasts from around the world to Copenhagen, to experience a new and refreshing look on design presented in a unique collaboration between top design companies and designers in their own showrooms. Everyone has the chance to participate at various events, happenings, product launches, exhibitions and design talks while enjoying a breakfast, brunch or dinner being held in most of the venues. It is truly a unique experience and even though this was my first year visiting, I will make room for my calendar already for next year as well. In today’s and tomorrow’s posts I will share some of my favorite moments from my favorite showrooms and try to pass on some of the spirit of the design festival, if you want to know more, keep reading below! 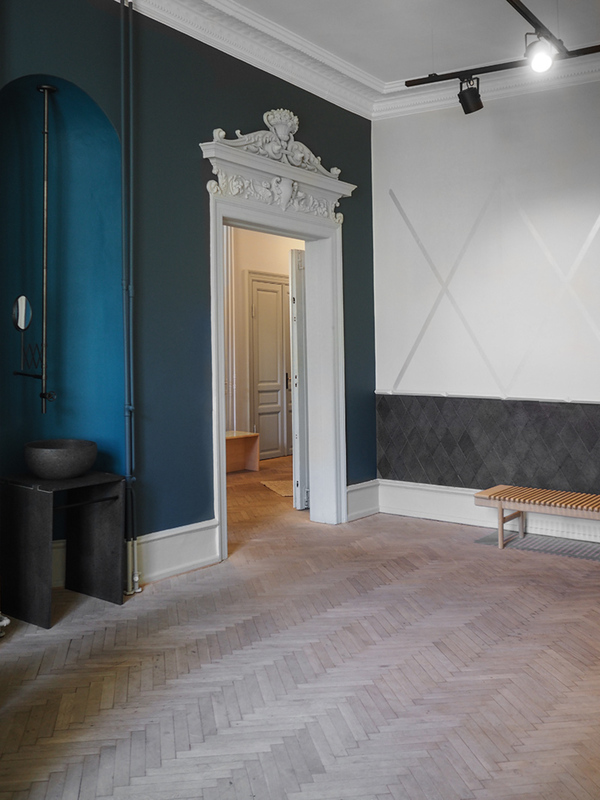 Curiously enough I am starting my post with the very last place we visited with Elisabeth ( my partner in crime for everything design related ) , the Pop-up at Lindencrones mansion for HAY. The Lindencrones mansion was built in 1753 in a restrained Rococo style and consists of three storeys and a high celler under a black mansard roof. The facade is constructed in limestone ashlars from Lindencrone’s estate at Stevns. Lindencrones mansion, some of the previews include the Rope Trick light, the Result Chair and Pyramid Collection along with a first preview of the new HAY kitchen market. What is interesting is that the kitchen market will be staying at Lindencrones mansion for a while! For more HAY news and some beautiful lifestyle photos in the mansion, check the gallery here. At the very top floor at Frederiksgade 1 one can find the beautiful showroom of Overgaard & Dyrman , a contemporary furniture maker who is successfully merging traditional craft techniques with modern technology. We got to see their new Wire Lounge Sofa while I was lucky to find the time to take some photos taking advantage of some peaceful moments during lunch hour. New leathers and colors were also added to the collection and the showroom is boasting a new look so do stop by if you are close! If you are lucky you might get to see some exclusive prototypes or items that are not even for sale, like the beautiful limited edition leather cardholder that caught my eye in one of the cabinets made exclusively for Rogoba in Tokyo (take a glimpse here). 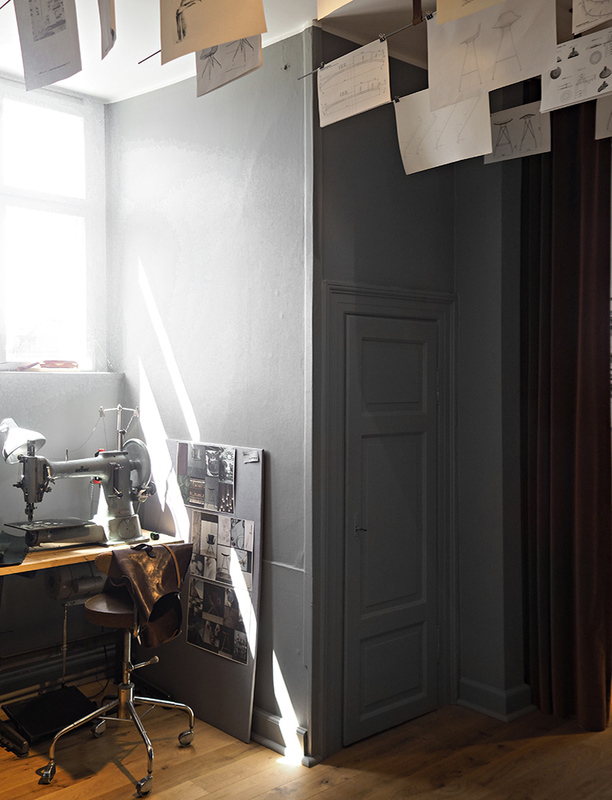 At Frederiksgade 1, a venue that houses some of my favorite showrooms, one can also find on the first floor the House of Finn Juhl. 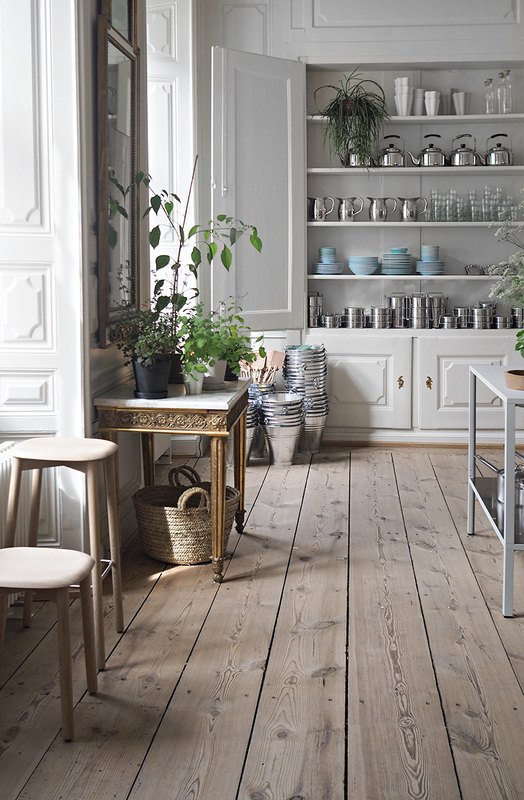 In 2001 Ivan Hansen and Henrik Sørensen were trusted with the exclusive rights to manufacture and re-launch Finn Juhl’s sculptural and iconic furniture by Finn Juhl’s widow. 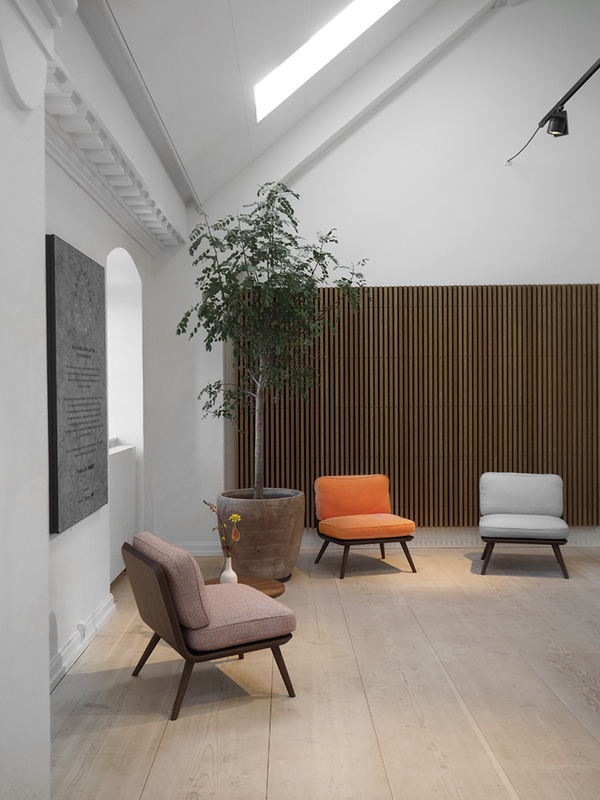 Today the unique Finn Juhl collection consists of 40 classic masterpieces, all of which House of Finn Juhl manufactures with the utmost respect for the original heritage and strict demands for quality. 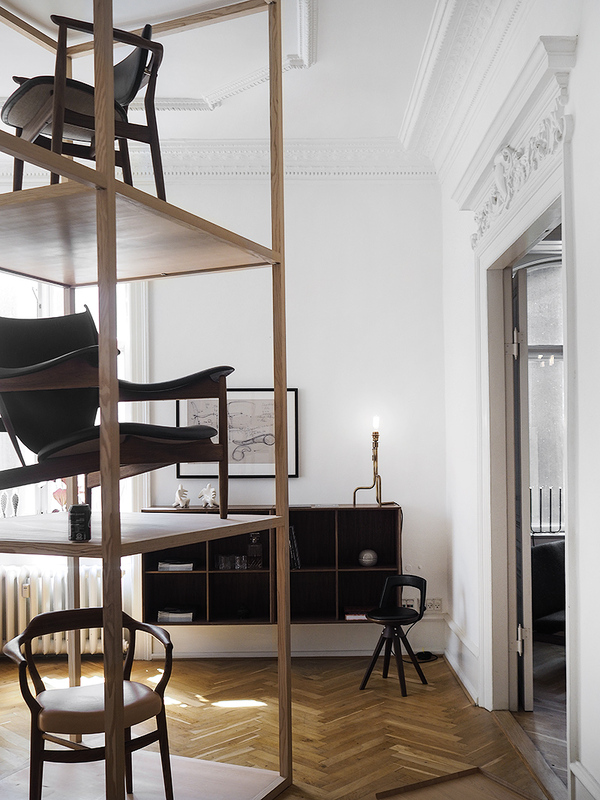 For 3 Days of Design, all the iconic chairs were lifted up for a better viewpoint in one of the most memorable and most photographed displays, but even darker corners looked just as unique due to the shape, the aesthetics and the design details that makes for the signature of the House of Finn Juhl. On the last day we finally took one of the 3 Days of Design boats towards Nordhavnen where we found the showroom and offices of Gubi. 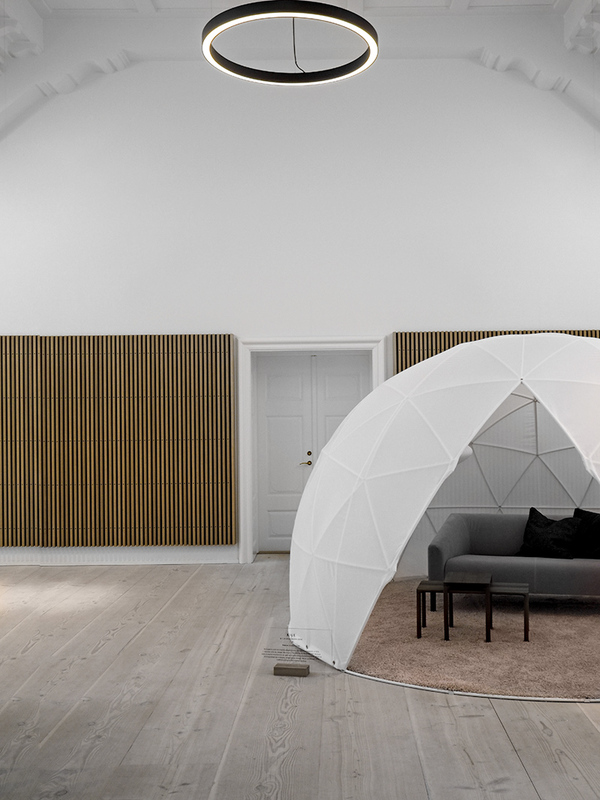 A mind blowing beautiful open space hosts designs from Gubi Olsen, Mathieu Mategot, Greta M. Grossman, Henning Larsen Architects to Space Copenhagen , Gamfratesi and many more ( for a full list of the many designers check here ). 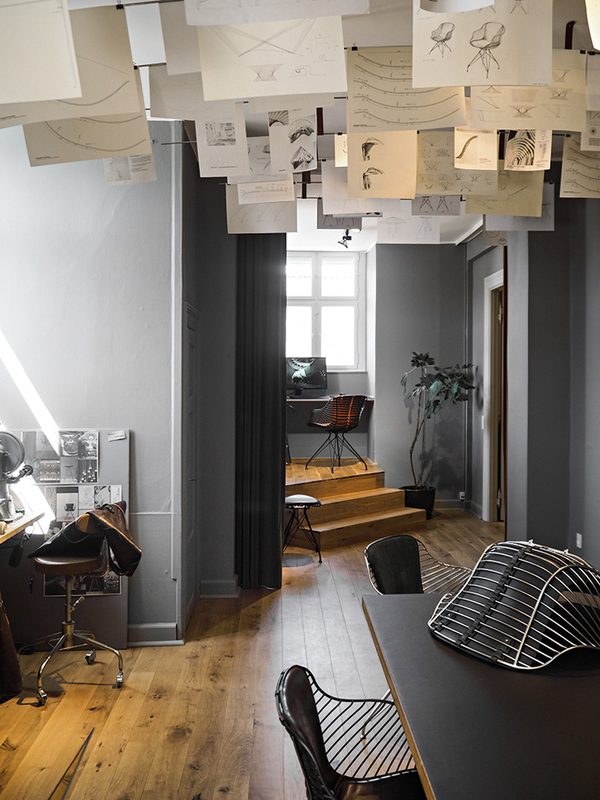 I showed some of the news from the Stockholms design fair here , most notable the new upholsteries for the Beetle Dining chairs and the new Pedrera Ana Pendant Lamp Black,created as a tribute by Ruiz Millet to the designer of the original Pedrera lamps . I was excited to see everything settling in, along with some of my old time favorites the Multi-Lite pendant and the Stay sofa. 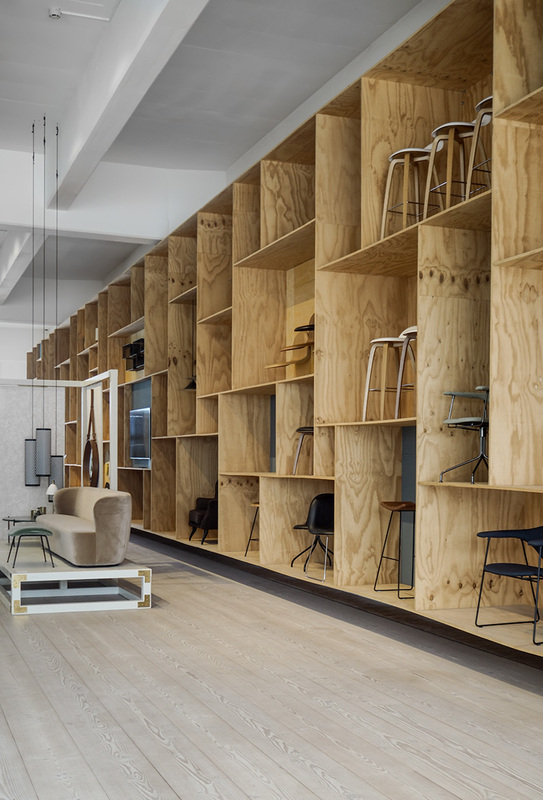 Another interesting stop was at the Fredericia new showroom, at the top of the historic former Royal Mail House in the heart of Copenhagen. 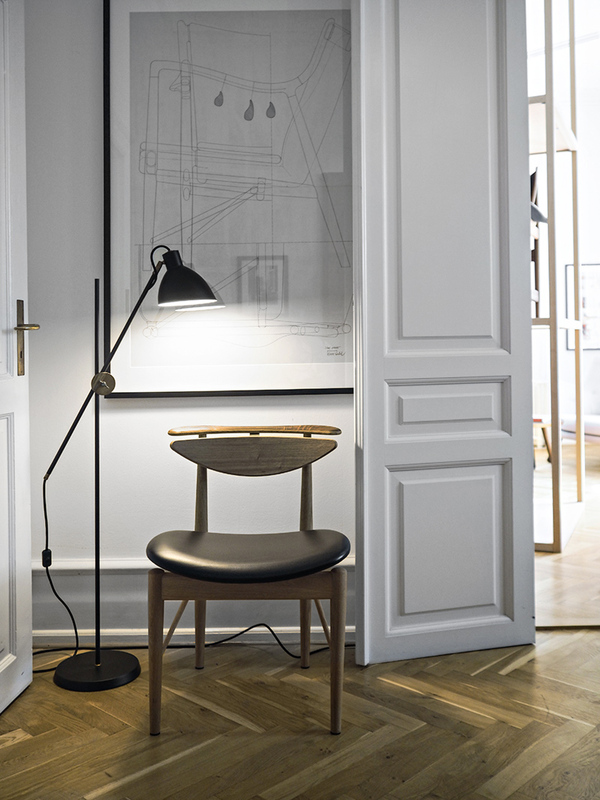 Fredericia presented its entire brand universe for the first time with stories from its founding in 1911 until the present day. Visitors can experience everything from classic design icons by Børge Mogensen, Hans J. Wegner and Nanna Ditzel to creative product news by Jasper Morrison, Aurélien Barbry and Geckeler Michels including an inspiring gallery with special highlights, such as Børge Mogensen’s original 2213 sofa, which for many years stood in the designer’s own home. For the 3 Days of Design festival we were invited to the tactile and visual experience showcasing iconic and new furniture dressed in innovative fabrics by Kvadrat/Raf Simons along with brunch on the rooftop, a truly amazing experience. Last but not least, a quick shot back from Frederiksgade 1 of File under Pop. 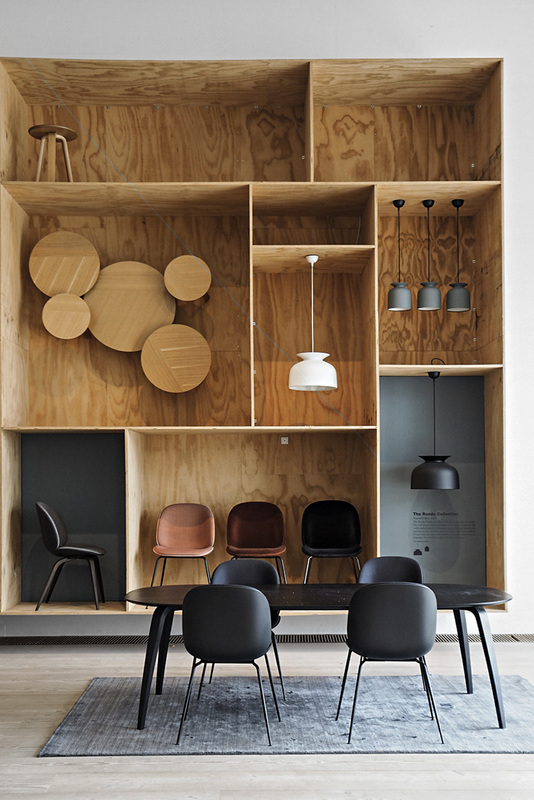 The vision of File Under Pop is to transform rooms fundamentally by clothing the surfaces. Unique hand crafted ceramic terra-cotta tiles, lavastone, wallpaper and paint are designed for walls, floors and ceilings. File Under Pop has it’s own production of wallpaper in Copenhagen. Paint is used together with copper- , silver-, white gold- and 23 carat gold leaf. 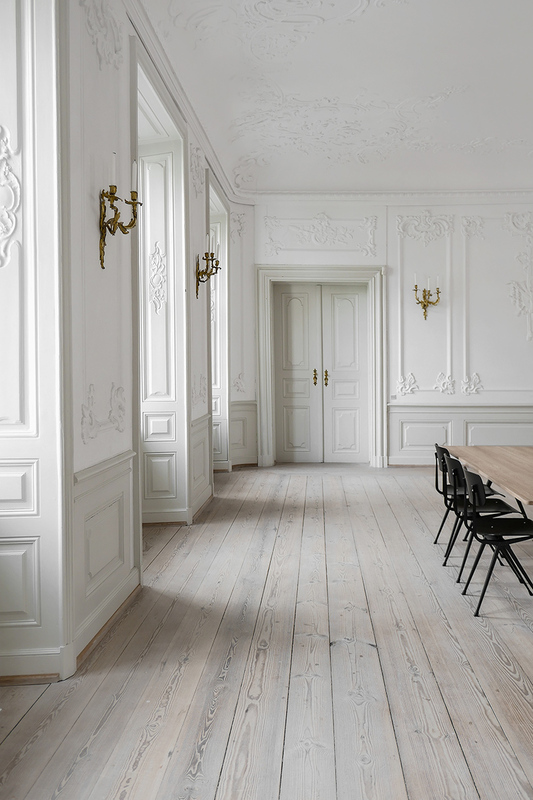 Paint is created in collaboration with Jotun Denmark – a leading Norwegian producer of quality decorator’s paint for more than 85 years. What better when two great ideas come together for a stunning result?